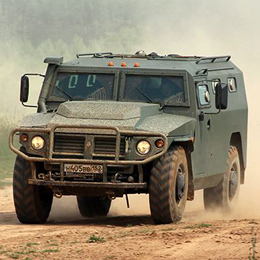 Established in the year 2006, Military Industrial Company LLC, along with its subsidiaries, engages in the development, manufacture, modernization, and disposal of armored and motor vehicles and their components for governmental agencies. 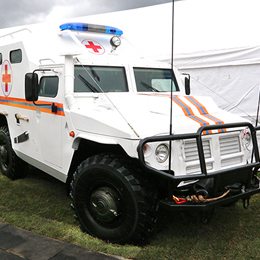 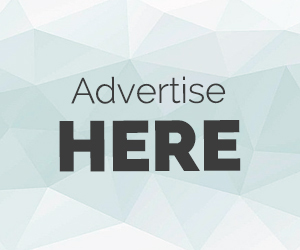 It develops and makes armored personnel carriers, multipurpose and lightly armored vehicles, and special vehicles for security and law enforcement purposes; and other military, commercial, and dual-use products. 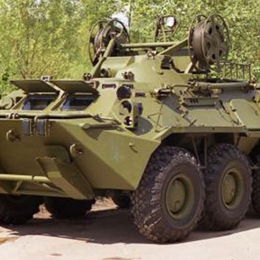 The company also manufactures armored hulls for various types of armored vehicles, motor vehicles, air defense systems and modules, and up-armor domestic and foreign-made vehicles. 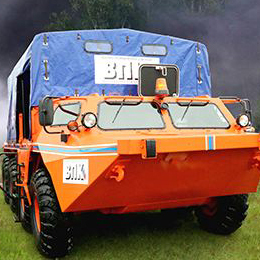 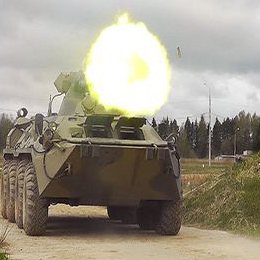 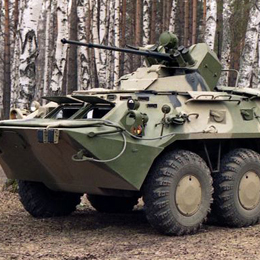 The company’s BTR range includes the models BTR-80, BTR-80A, and BTR-82A.